Detective Fermin Sonny Archer, Jr.
Detective Fermin "Sonny" Archer died from injuries he sustained in an automobile accident while on duty. Detective Archer went home after the accident. He began to feel ill while at home and went to North Shore Hospital for an exam. There it was discovered that he suffered a torn aorta and he was admitted to the hospital, where he remained until passing away on July 14th. 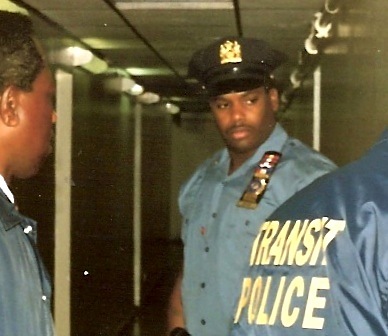 Detective Archer had served with the New York City Police Department for 26 years, initially working as a member of the New York City Transit Authority Police Department before it merged with NYPD in 1994. He was assigned to the Warrant Division where he worked with the U.S. Marshals Service Fugitive Task Force. Detective Archer is survived by his wife, four children, and parents.